Everything you need to know about manifesting the life and business of your dreams with master transformation coach Michelle Andersen and her guests, disrupters, healers, and relationship experts. 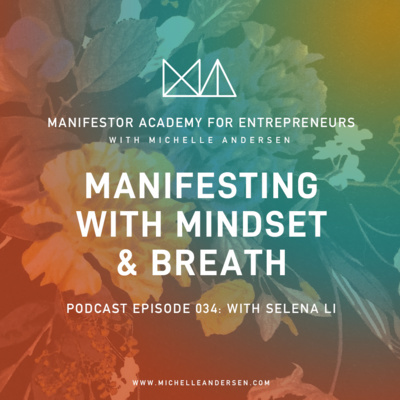 Selena Li tells us how she manifested some pretty desirable things for herself just by changing her mindset. Listen to how easy it was for her to create an entirely different life for herself with a very simple change. You can find more about Selena Li and her Breath of Life technique here Empower Yourself Magical Life Coaching. 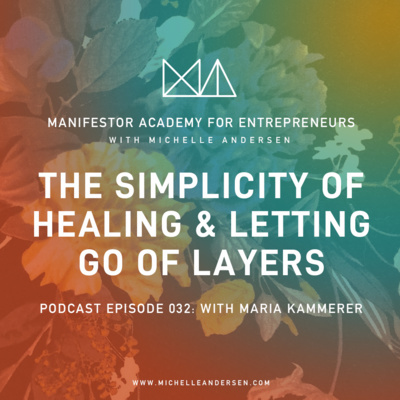 Maria Kammerer is a Reiki practitioner who unfolds the many layers of how we can let go in this episode. 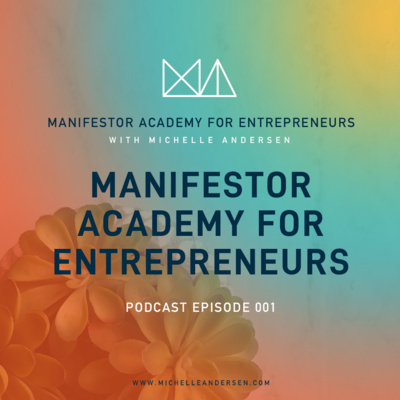 She explains how she infuses the essence of her healing practice into everything from her pursuit of her passion to her daily business tasks like bookkeeping. Listen to how Maria uses her simple healing awareness practices just about anywhere including waiting in line at the grocery store. Join in as she walks you through a mini meditation breath and get centered. Maria is a wealth of wisdom that you can use to access your own healing in the most simple of ways while reconnecting with who you really are. You can find out more about Maria, her practice, her Reiki community events, and her podcast at attunecincinnati.com. 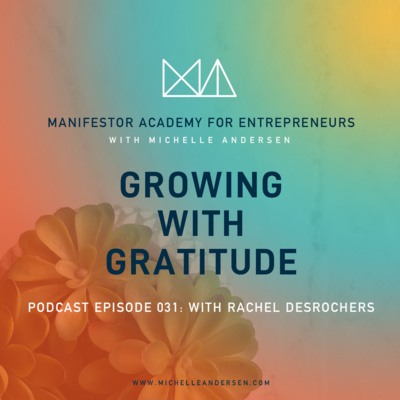 You'll be pleasantly surprised to hear Rachel DesRocher's story about building her business on gratitude. In this interview Rachel talks about weaving gratitude into everything she does. She has created a very impressive compilation of gatherings, businesses, events, and even a gratitude journal all from her commitment to making everything stem from a grateful beginning. Rachel is a major Manifestor. Starting with her Grateful Grahams cookie company, she explains how growing up with gratitude inspired her to start a gratitude company that happens to make cookies. You can find Rachel's website by clicking right here RachelDesRocher.com. You can also follow her fun instagram right here or on Facebook. How do you get out of your own way when you become aware of limitations that are keeping you stuck? 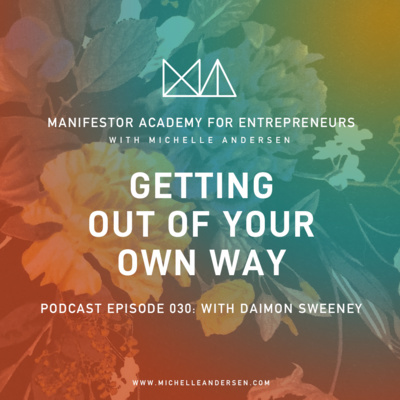 Daimon Sweeney speaks on this subject and shares his journey of asking this question of himself over time. He discovered that true change and lasting change needs to be addressed in a specific way including undoing 'brain ruts' that we get in. Listed to his easy solution and where to dive in with Daimon here. You can find Daimon at DaimonSweeney.com and connect with his facebook group for his meditation community here NeuroMastery Meditation Community. Here is a link to Daimon's program Get Over Your Ex (or Anyone). Blair O'Hara shares his story of going through a huge identity shift from married family man to divorced father full of physical and emotional pain. After wanting to feel better and seeking methods to let go of the struggle inside and succeeding, he explains an epiphany he had about sharing how to 'let go' with others. Blair goes on to explain how feelings relate to our thoughts and how important it is to pay attention to what we allow our minds to dwell on. 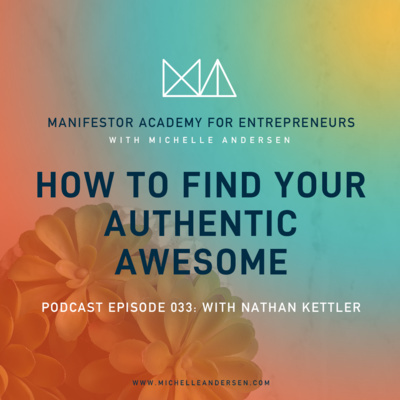 He shares how he helps people with easy ways to start letting go and then create momentum toward true transformation. Join Blair's challenge at www.letitgochallenge.com and check out his podcast at The Daily Scrub Podcast. 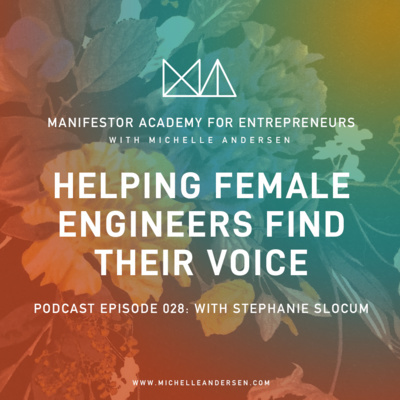 Stephanie Slocum, author, mother of three, engineer, and entrepreneur helps female engineers create a path to the career and life they deserve. Here Stephanie shares her journey of going from risk adverse engineer to passion filled owner of Engineers Rising LLC. She speaks on the challenges women share with her concerning owning their confidence in the male dominated engineering world. Listen to how she helps them regain their ability to shine in the powerful episode. Find out more about Stephanie at engineersrising.com. Sales and marketing can be nerve racking if you don't know who you are or who your clients need to be. What is the skill you need to master to bring on clients consistently with ease? You might be surprised. 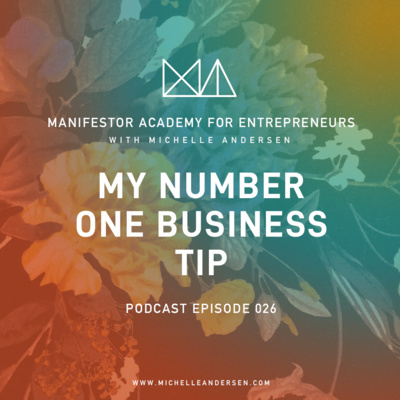 What would I say if someone asked me what my number one tip for business is? It's nothing woo woo or strategy but really quite simple and focused on your Number One...YOU. There are two places to focus if you want to run a lean, mean team in your business. Not only do you need a fierce commitment to serving your clients but you need to have a fierce commitment to yourself. Find out how pairing these two things can become easy over time. How can you get a tribe to follow you when there is so much noise in the social media world ride now? Is it better to have many followers or the right ones? Listen as I share how bold you have to go to reach the right people in your business. Do you logically know what you strive for but you can't seem to take the steps to get there? Sometimes our bodies keep negativity in the form of emotions from past experiences. These can prevent us from moving forward. 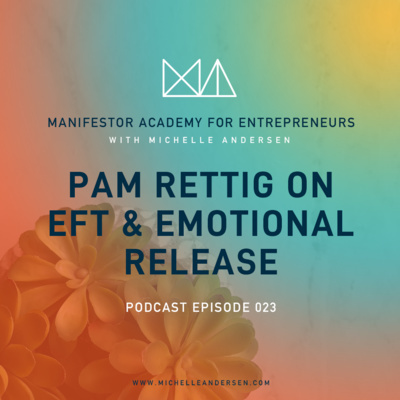 Hear Pam explain how EFT can help release stuck emotions so you can get on with your life. 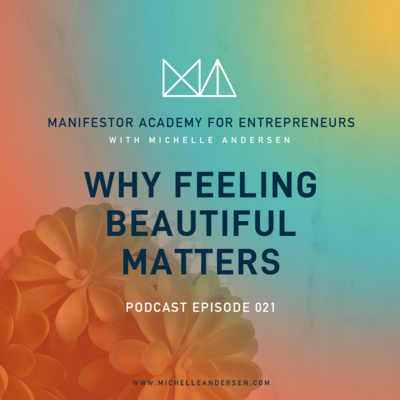 How do freedom, joy, and beauty connect and how can we use that to guide us on our creative entrepreneurial journey? 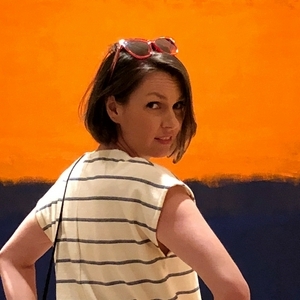 Join me as I share how my ugly life and business struggled to become beautiful and why it's so important to embrace the 'business' side of your creative venture. What is one of the most beautiful things to master? Your money relationship, and I tell you why. Money is a relationship in our lives with lots of stories. 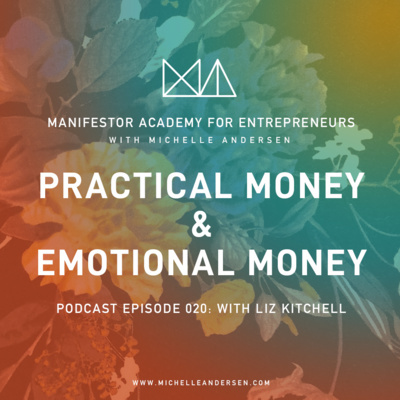 In this interview with Liz Kitchell, find out how she helps her clients overcome money limitations in the stories they tell themselves so they can have a healthier relationship with money. You can find out more about Liz Kitchell right here! 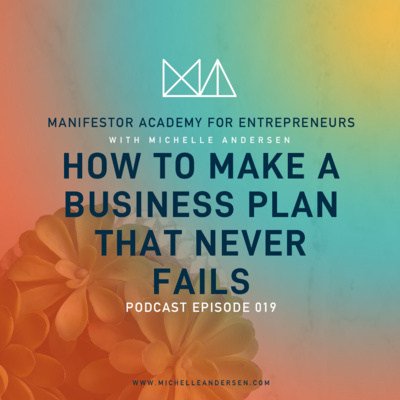 What is the best amount to plan or not plan in your business? How much should you allow for failure in your business? 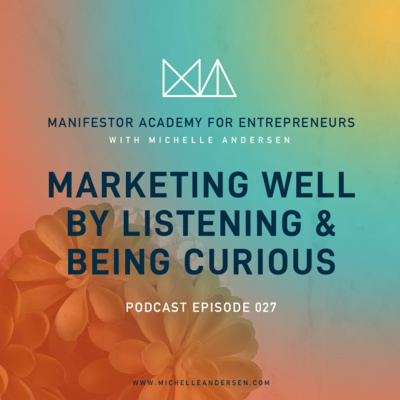 Listen to the ingredients you MUST have to know how do go about planning vs. jumping in with both feet and sleeves rolled up in your business. 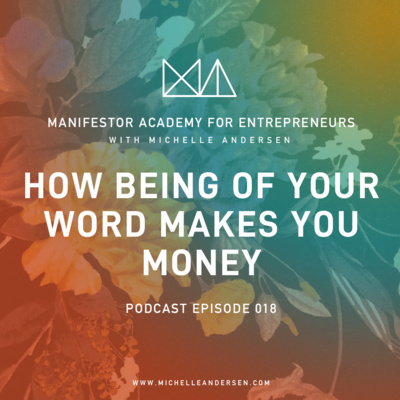 How does keeping your word link to your bottom line? What is the biggest tool you need to save time and money? 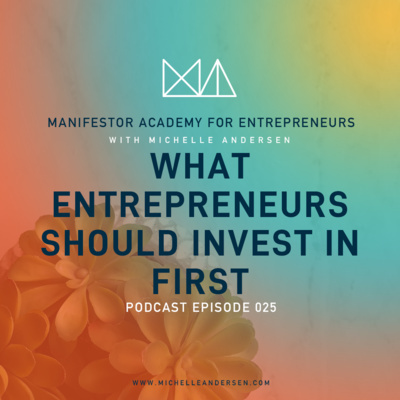 Calendaring, keeping your word, and your bottom line are linked and are essential for setting yourself up for scaling your business. It can take immense courage to get the biggest cheerleader on board for your business growth. You cannot do it without the unconditional support of Number One, YOU. 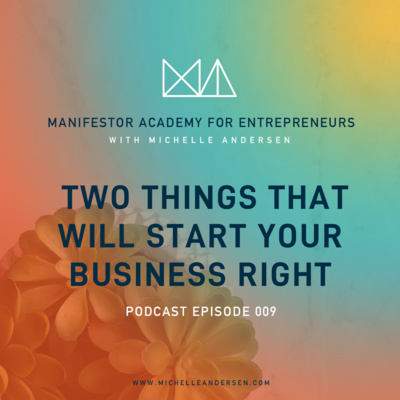 If you need to hear some encouragement to boost you up an out of a slump to get your business in gear, hit play. If you're wondering what it's really like to manifest a business that looks and feels just like you I spell it out right here. I go past setting intentions and meditations to explain the roll-up-your sleeves mentality required. True manifestors have become the minority and they don't need to be, we all have the potential. Listen to find out how. 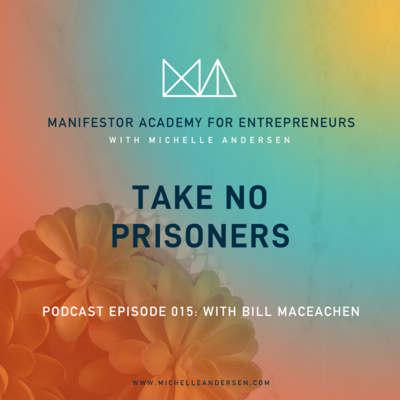 Join Bill MacEachen and I as we discuss the 'take no prisoners' approach to business and what it really means to be a success. 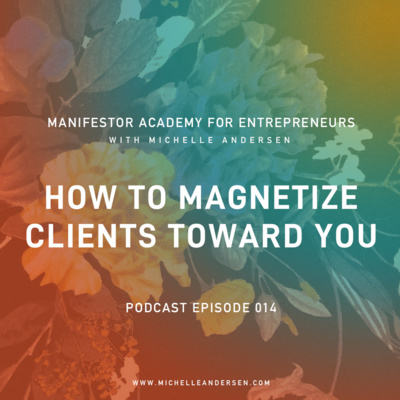 MacEachen delightfully explains how he focuses on the relationships he builds with his clients and how that in itself makes him happy. Regardless of how he explains you have to roll with the punches, you will get some timeless wisdom from MacEachen's words and his 40 years of small business experience. Too many people hide behind the techno babble of their industry and they can't get out of their heads and into the minds and hearts of their target market. 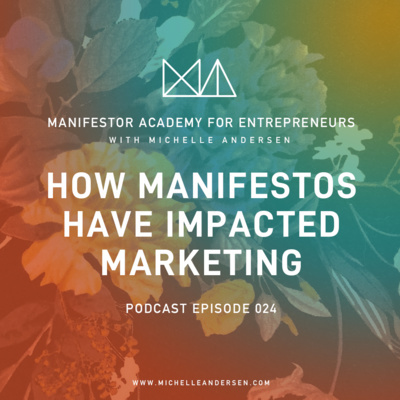 Learn how and why you need clarity in your brand and messaging and how this can nearly magnetize the RIGHT people to your products and services. There are patterns and behaviors potentially keeping you from getting where you want to go. What do these look like, how do they effect your goals, and how can you change them? 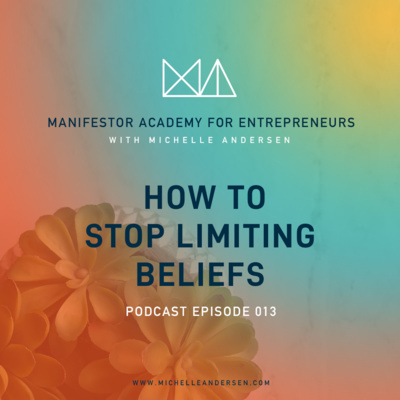 This is an initial dive into the world of limiting beliefs, how they can stop us, and how we can take charge. What is the biggest thing that will stop you from REALLY getting there in your business? Not being open to the possibility and trying to control the outcome. Listen to hear why this is and how to prevent it from stopping you. What's the big deal about being cool? 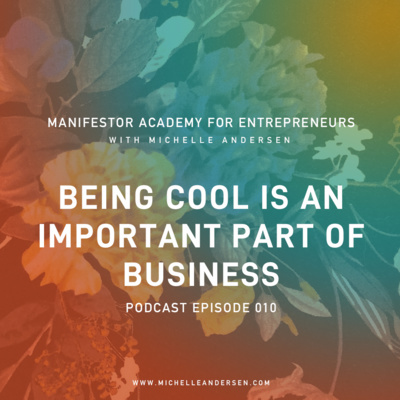 Is there something that being cool can help us with in our businesses? Why do we value 'being cool' and where should we land with how cool we're being? What is the most important area to focus on in your business if you get into overwhelm? It's actually pretty simple. While DESIRE may not be the first word that comes to mind, the paths that it lays out easily mean it IS the place to begin. So knowing what you desire will lead to shortcuts everywhere else. Why do we feel disconnected from who we are and where do we start reconnecting with what that is? 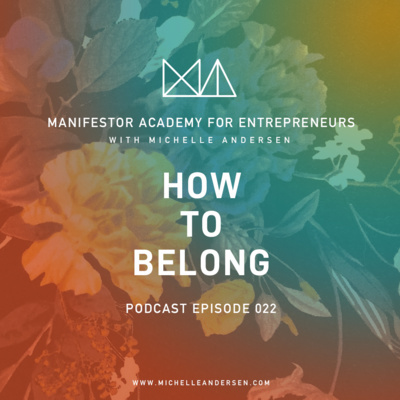 Here I explain the basics about how simple it can be to start listening to your desire and how doing that can be so scary but necessary. Here I share a common misconception about desire and how it should not be an underrated ingredient in your business plan. 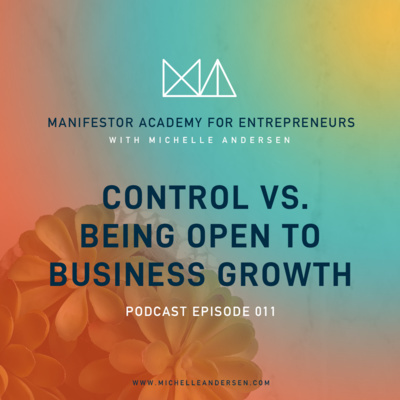 Listen to my story about how bringing desire into my life allowed my business to grow in ways I couldn't figure out before. Desire is one of the time tested ways to tap into the place you should focus on in order to create the life of your dreams. What will happen if you start to tap into your desire and start changing your life for the better? 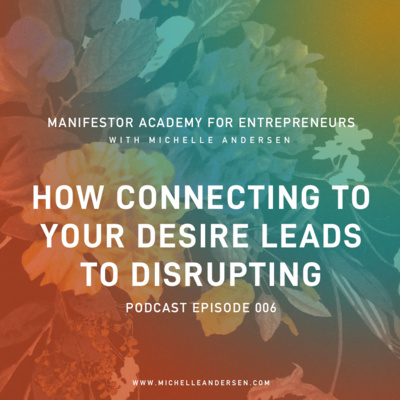 Here my real life example of how tapping into my desire turned me into a disruptor in this episode. 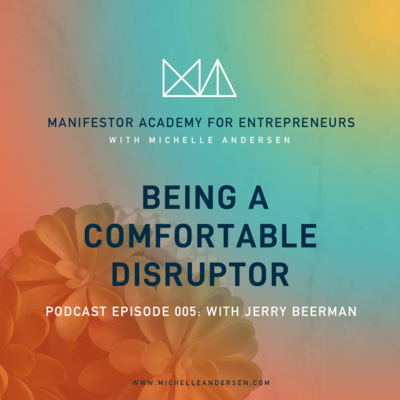 Join Jerry Beerman and I as he talks about what is means to be a good disruptor vs. a bad one, how he feels about 'the process' of being an entrepreneur, and what he's done to recognize some false beliefs within the residential trades industry and what he did to turn those around. Jerry is the owner of Alluring Glass in Cincinnati, OH and creator of the Conduit brand of residential trades value add leadership training. 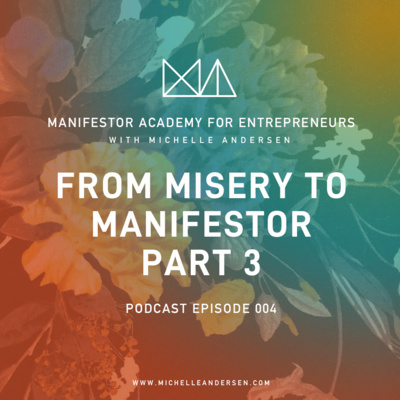 How I found myself on a fateful journey toward manifesting a business for myself about fifteen years before I had planned on doing so. 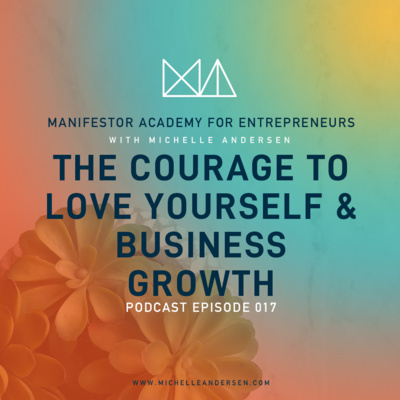 Starting from a very disconnected, unsure place where I didn't know who I was, my business growth journey would become the self growth journey I needed. Leaving a husband, house, friends, and many beliefs behind, here's my transformations story about how I found myself. 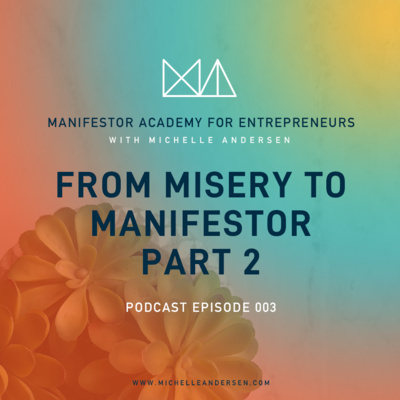 Here I describe why I will be telling my stories, teaching about concepts, and interviewing guests to explain how real manifesting works. If you want to manifest the business of your dreams, start here and see if you want to go on this journey with me. I promise to keep it bold, honest, open, and engaging.